Crossbar's VP of Business Development, Sylvain Dubois, demonstrates how the company's ReRAM memory can be used for artificial intelligence edge computing acceleration. In the demonstration, the classification of license plates or face recognition is performed in only one iteration showing energy-efficient massive parallelism at deterministic performance. Israel-based SiOx RRAM developer Weebit Nano has raised $3 million AUD ($2.16 million USD) via a share placement and the company also plans to raise a further $1 million soon. Weebit's board of directors invested $150,000 as part of this placement. 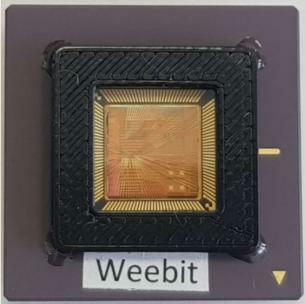 Weebit recently announced that it has packaged its first memory devices into chips, which can now be shipped to its partners. The first RRAM memory will be delivered to universities to research the use of ReRAM technology in neuromorphic computing, and additional chips are planned to be shipped to commercial partners. Israel-based SiOx RRAM developer Weebit Nano announced that it has packaged its first memory devices into chips, which can now be shipped to its partners. 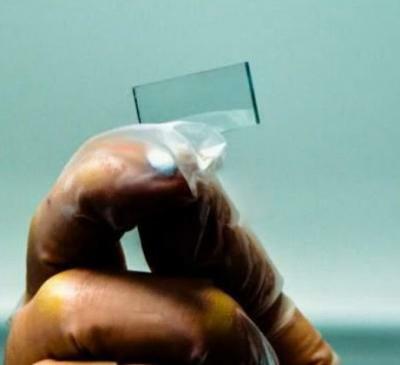 The company says that its first RRAM memory will be delivered to universities to research the use of ReRAM technology in neuromorphic computing. Additional chips are planned to be shipped to commercial partners once they engage to explore the possibility to work with Weebit Nano’s technology.